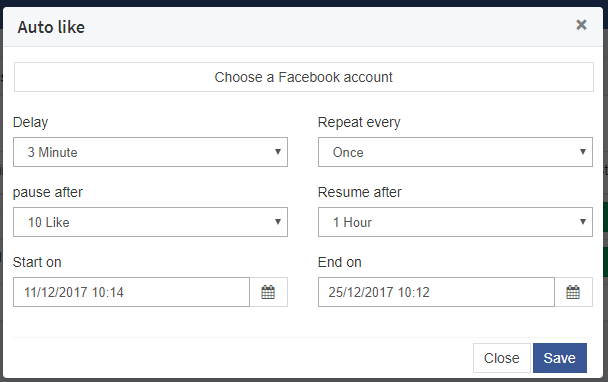 The auto like feature, just like the auto comment, is only available when you have used the Schedule function and you can only auto like posts published using Pilot Poster. Pause & Resume: Set how many likes to run before pausing and how many hours to wait before resuming the like process. Start Date & End Date: Configure when you’ll like the auto like process to start and when to end in the case of an Auto repeat. 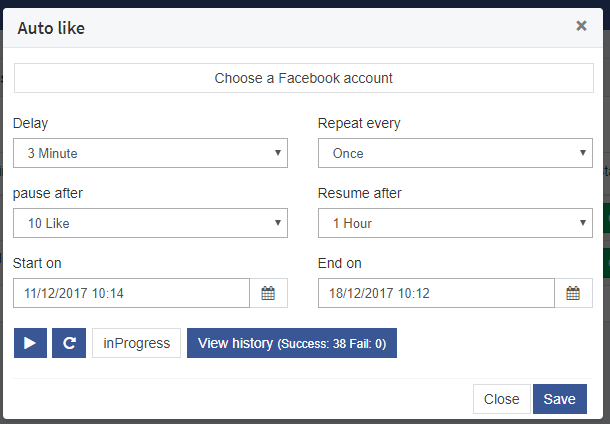 After setting up the Facebook auto like process, you might want to see the progress of your likes or stop the process. 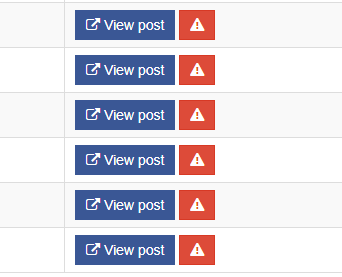 Goto Schedule posts and click on the Auto Like button again. You can either Pause, re-run or view the log. I would like to set up the option auto like. But i do have auto comment logo but not the logo finger up how it’s possible? We’ve temporarily disabled this function and will be available again in future updates.